Hi friends! I'm excited to share a guest post for y'all today! Corinne from Alternate Tutelage is here to show us some neat ways to make colorful spring crafts. It involves recycling, which is perfect since we just celebrated Earth Day! I know y'all will love it! 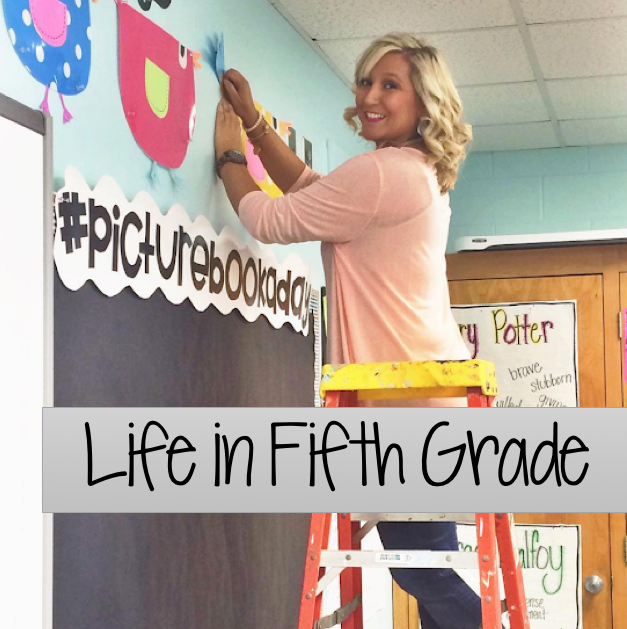 *** Want to be featured as a guest blogger on Life in Fifth Grade? Email me at lifeinfifthgradeblog@gmail.com to discuss details! The bright and cheerful tone of spring makes it just the perfect season to involve kids in some fun games in the classroom. Incorporate these colorful and exciting crafts and activities into your fifth grade classroom and spread the joy of spring! Ever felt bad about throwing away old and used CDs? Use them to make the most of bright, sunny spring days! Here’s how you can make sun catchers with old CDs for the classroom. · Rhinestones, beads, glitter, sequins, etc. · Choose a large desk for your work station. Cover the area with newspapers. · Have each child write his or her name on the non-shiny side of the CD. · Hand over a cup of gems and rhinestones to each student and have him/her glue them to the CD on one side in any random pattern. · Lift the sun catcher when the glue has dried. Be ready to catch anything that wasn’t glued down well! Glue them back. · Turn the disk over and let the kids decorate the second side. Let the side dry. · Cut a foot of monofilament and tie it through the disks. 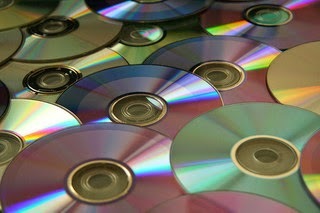 Make several chains of the disks or make a single chain with all the CDs. Hang the sun catchers close to a window where they will get plenty of sunlight to glisten! Spring is the season of fresh flowers, chirping birds, humming bees and all other things that are boisterous and cheerful. Here is how you can involve your class in recycling old and used food cans, like a baked bean can, a green bean can, a cream of mushroom can, or a condensed milk can to make a cheerful wind chime that screams of spring. · Take the hammer and drill the big nail and make a hole on the bottom of each can. · Hand over the cans back to the kids and have them first write their names on sticker labels and glue them on the outside of the lid. · Invite the kids over to start painting. Use bright colors. It’s advisable to use non-toxic acrylic colors as the children are bound to get messy with them. · Once done, spread out a newspaper and place the cans on it to let them dry. · When they are dry to touch, take off the lids. Pass a length of rope through the hole of each can at the bottom and tie a knot at the end from the other side. Vary the lengths of the rope. Put the lid back on. · Tie the other end of the rope on each can to the hanger and your wind chime will be ready! No better season than spring to start your own garden. 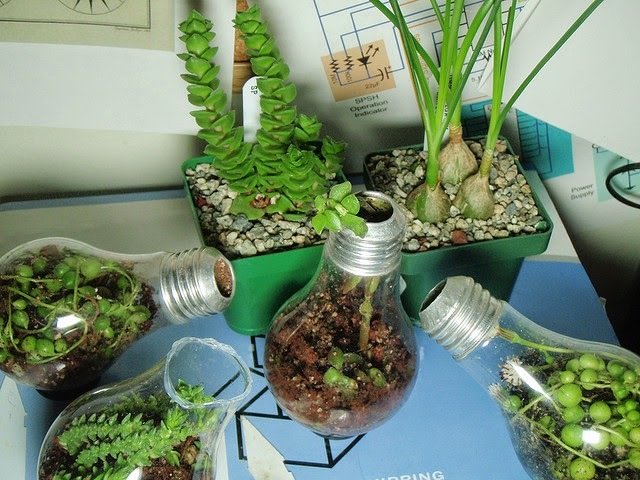 Use old light bulbs whose filaments have already been cleaned to make a spring garden for each student in the class. · Empty the light bulbs and invite the kids to write their names on the light bulbs. · Fill up each of them till 1/4th with water. Use this activity to explain germination to fifth graders. · Have them slowly drop stems of dandelions into the water. · Wind a fair length of wire around each bulb and hang it from a tree branch or blinds’ rod at the window. Easy and fun activities like these are sure to make classroom time more fun. I’d love to hear about any other spring crafts and activities that could bring a slice of spring indoors and make the classroom brighter! Team building activities also busts myths that some individuals might have about teams. Sometimes, people feel that they might not be noticed if they are in a team. These team building exercises helps such people realize the fact that when a team succeeds, the people are all suitably rewarded and individual results don't really matter as much.